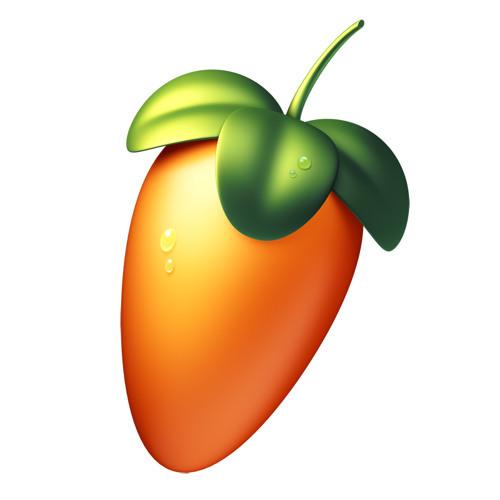 Toby Emerson & Veela produced the official FL Studio 10 'what's new' demo track. that is the one... Veela rocks, and FL Studio also!! !